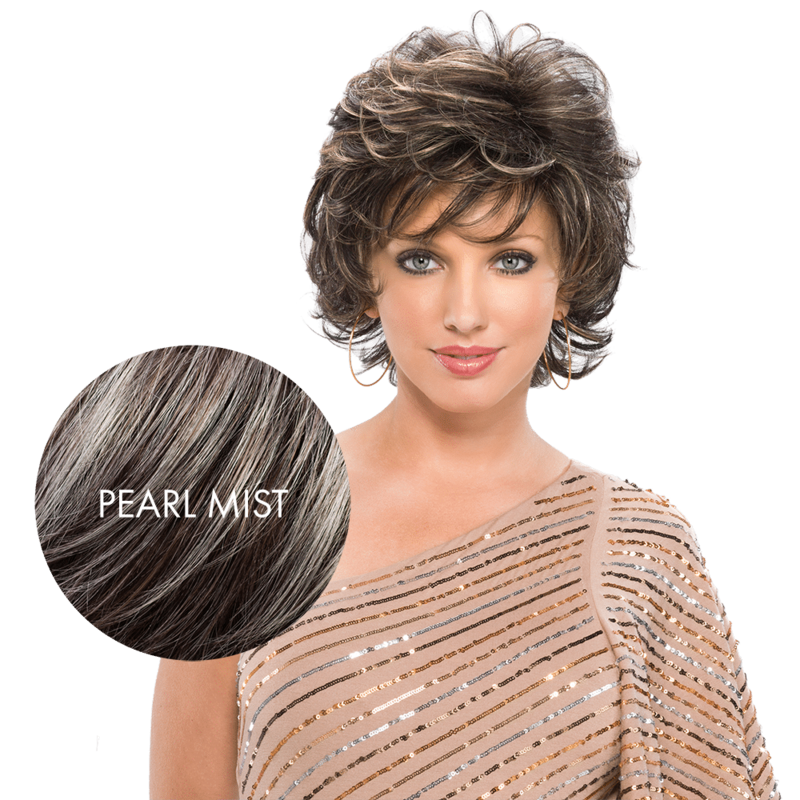 Now available in ever-popular Pearl Mist! A modern, punchy bob with loose ringlets. Layered, relaxed styling…cousin to fan favorite Kenzie. A sleek stunner. The perfect mid-length. 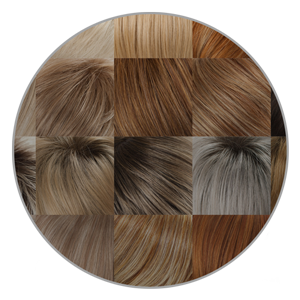 With over 140 expertly crafted colors and blends… bring out the true you. Leading the alternative hair industry with consistent innovations. 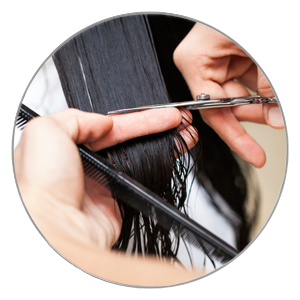 Get information on Hair Care, Styling Tips, the Latest Trends and More! 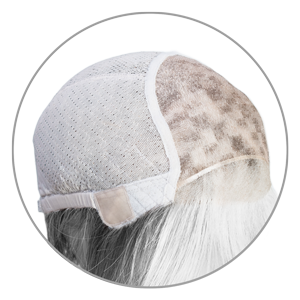 "Of all the websites for wigs and hairpieces.....your experience here is the smoothest. 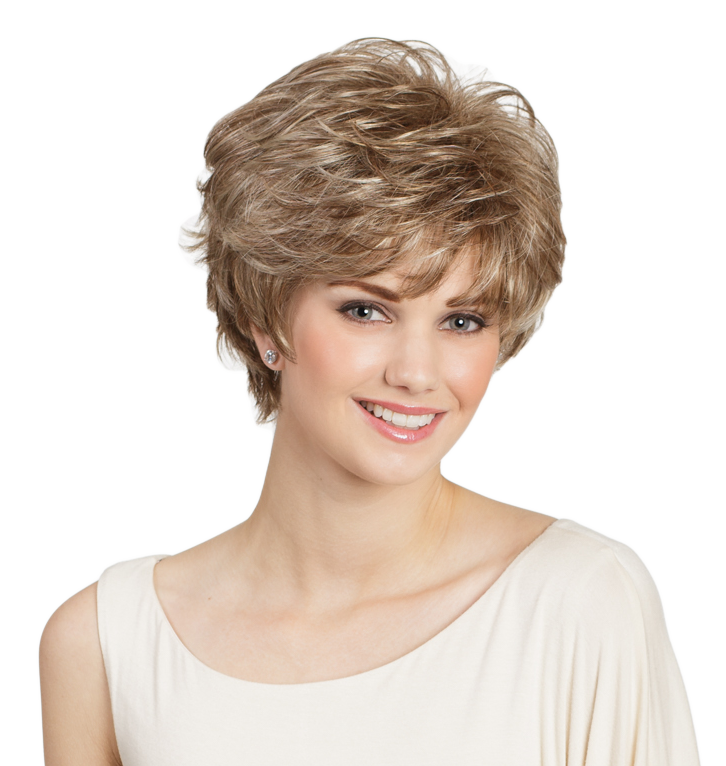 I love this wig, trendy, not too much fullness and very true to your natural hair. Will shop here again." "Color matches my real hair so well. No one can tell the difference. I love it!" "LOVE IT , LOVE IT, LOVE IT & SO DO ALL MY FRIENDS!!!!!!!!!" Been wearing your Monolux cap wigs for years and love that cap!